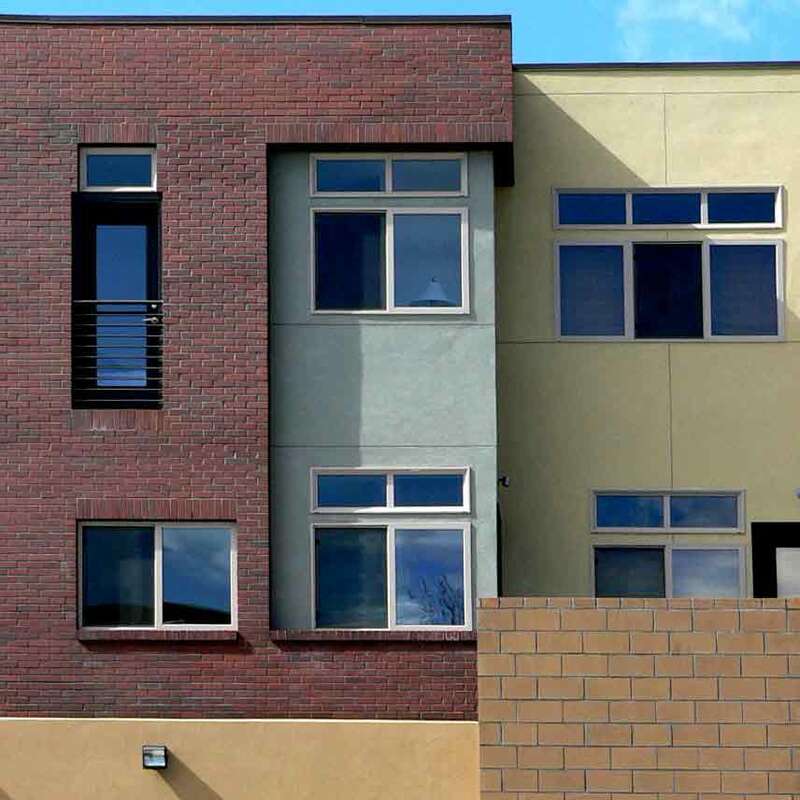 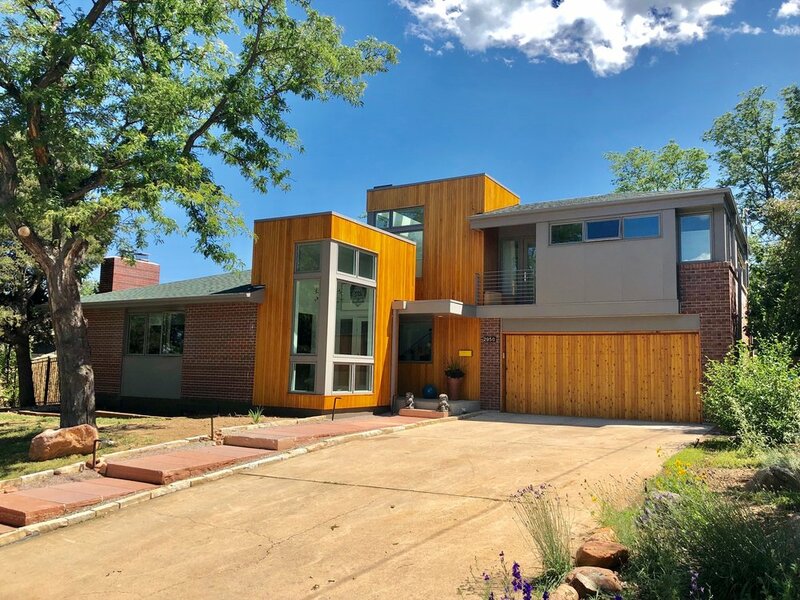 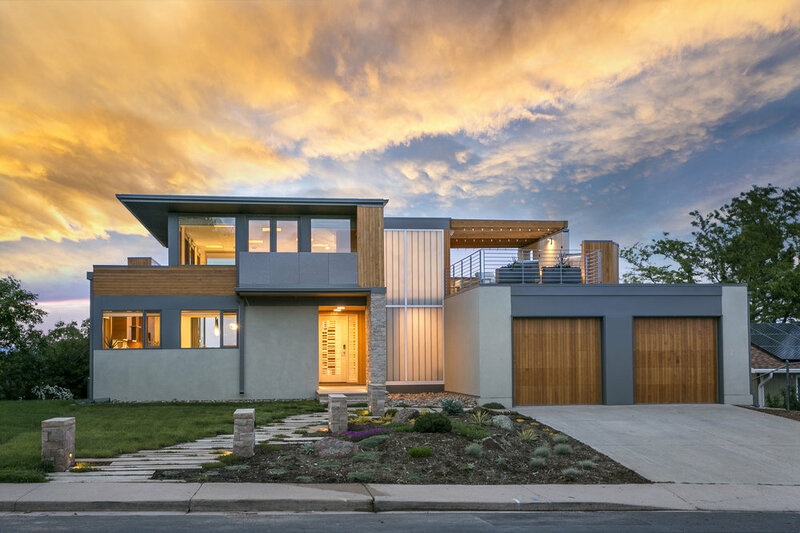 M. Gerwing Architects is a Boulder, Colorado based architecture firm specializing in residential design - new custom homes, renovations and additions. 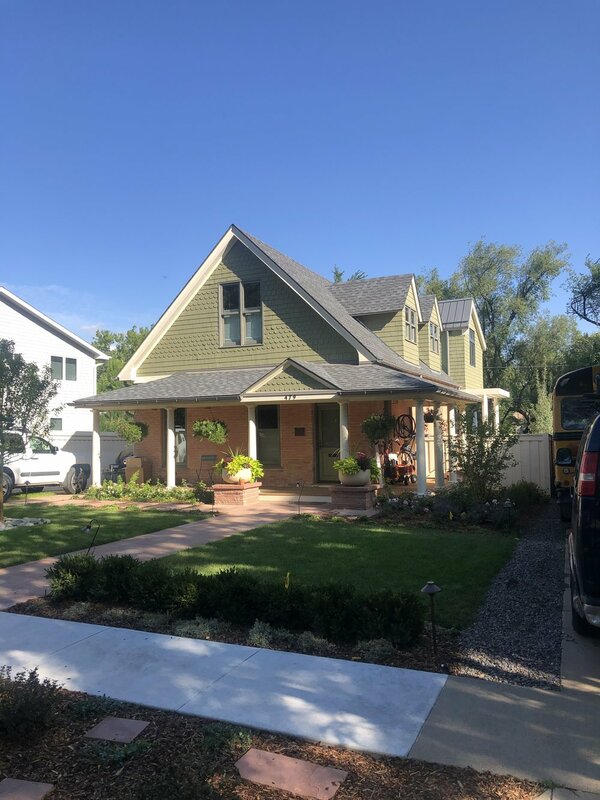 We are experts at tackling the most difficult projects, with challenging building sites, difficult zoning and historic designation restrictions and unconventional conditions. 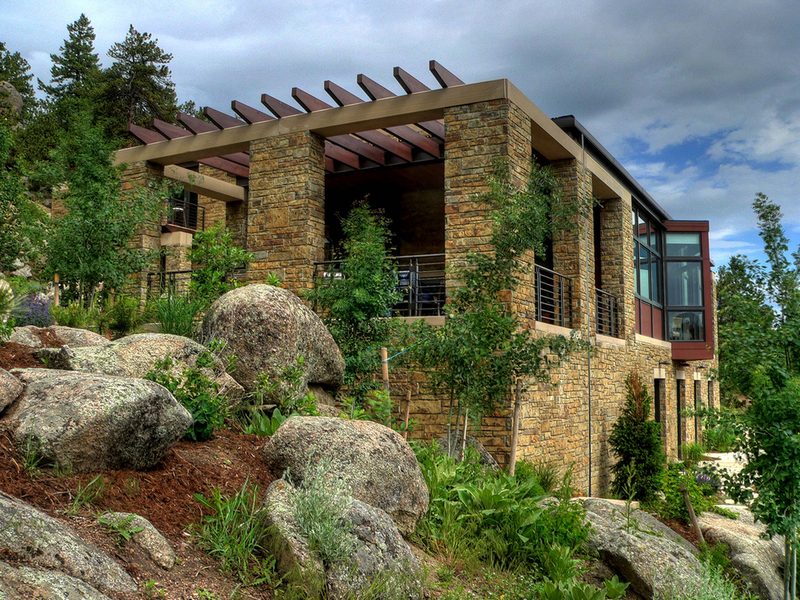 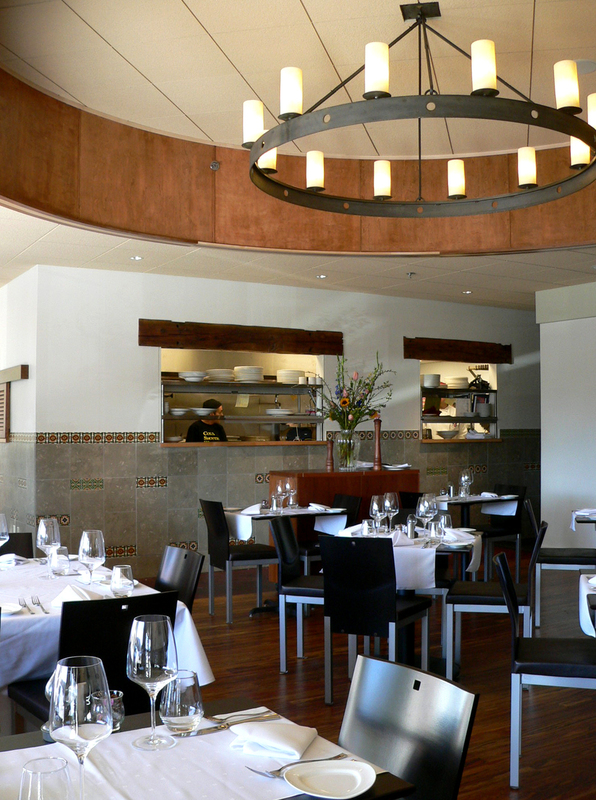 Founded in 2007, M. Gerwing Architects creates sustainable buildings that reflect their landscapes and owners, making spaces that are vibrant and timeless.